We are the original manufacturer for all our garment ranges. From concept design right the way through to the finished garments and all activities in between, we control all processes. 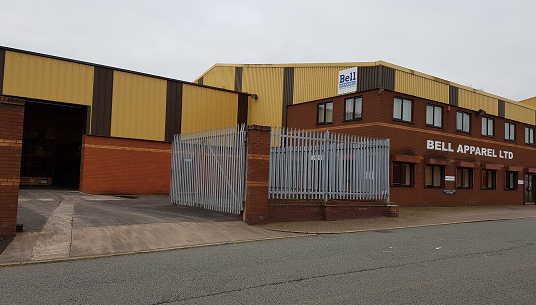 In order to provide the right level of price and service, Bell has developed a manufacturing infrastructure which encompasses production facilities to cater for any requirement. 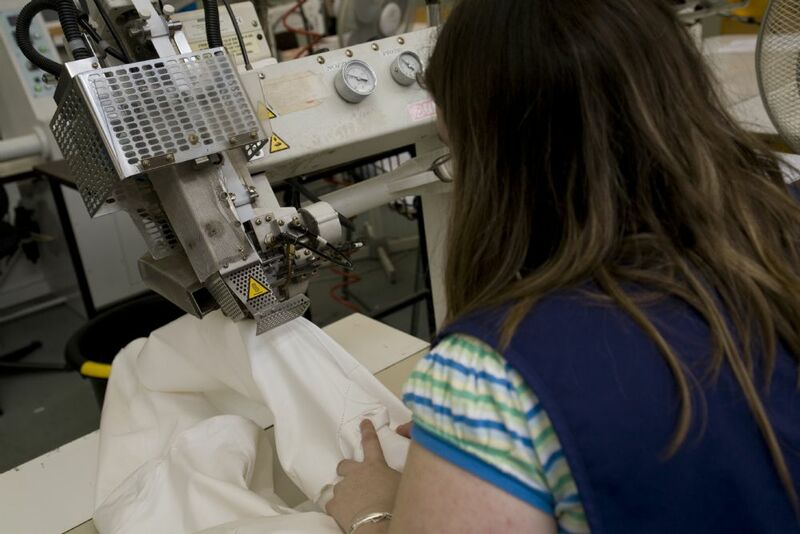 Whether it is one sample or 10,000 garments, we have the appropriate Bell production resource to ensure garments are manufactured to the highest quality standards.